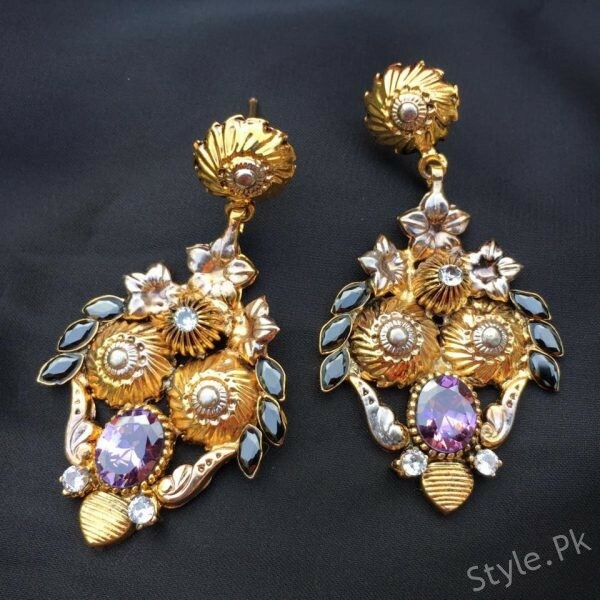 Jewelry is one that makes impact on our appearance and look. 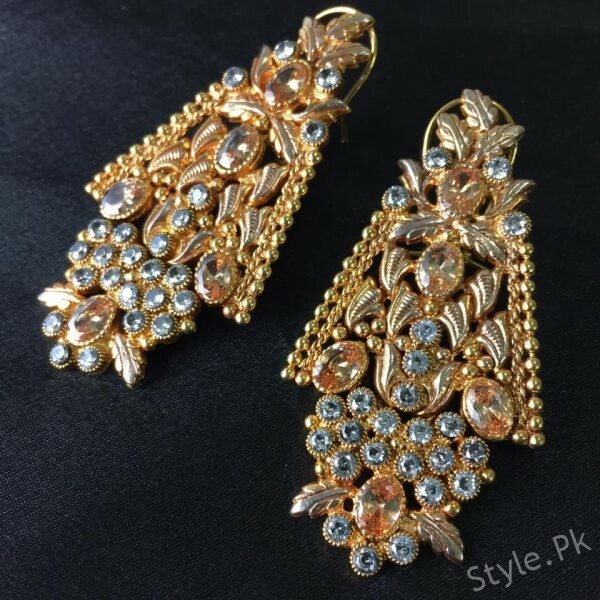 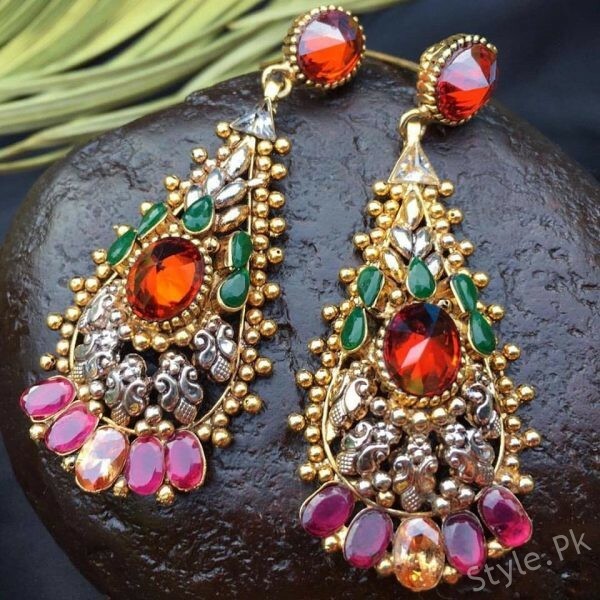 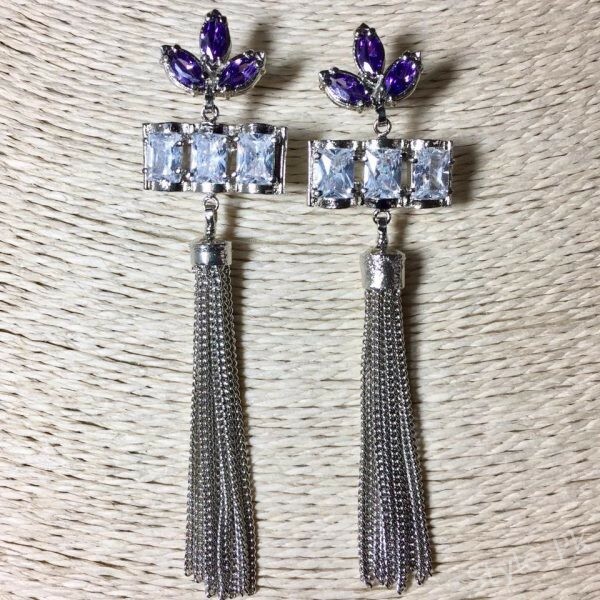 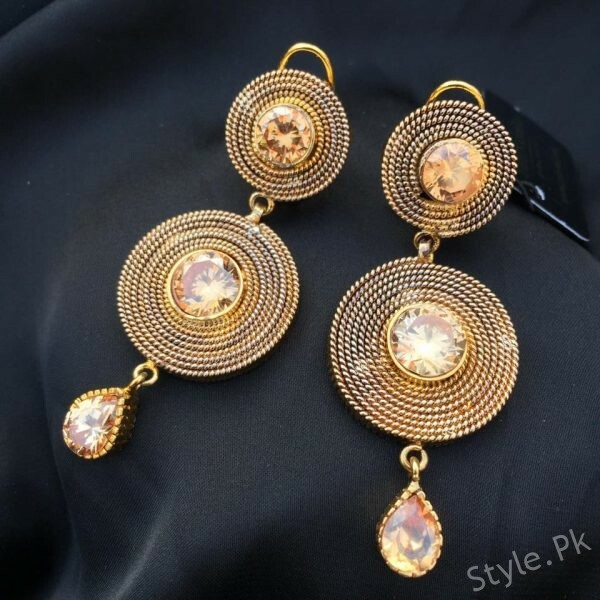 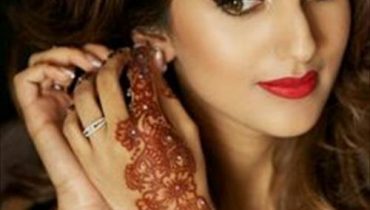 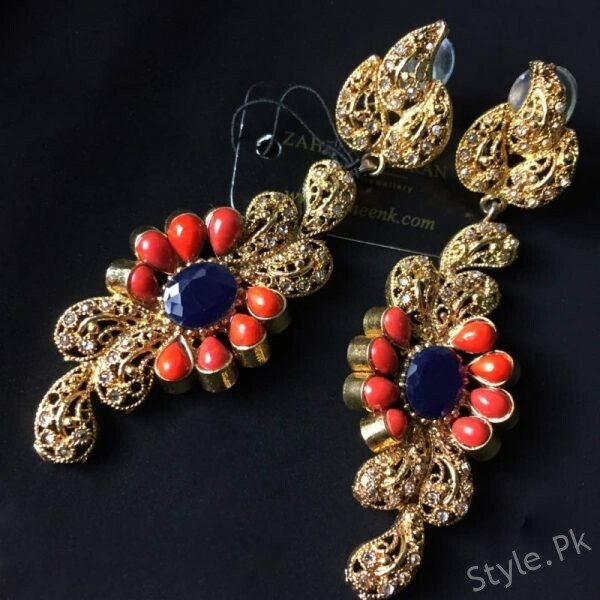 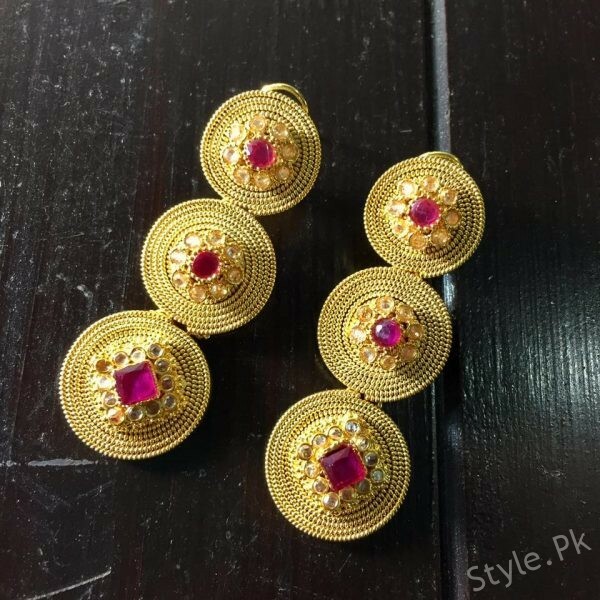 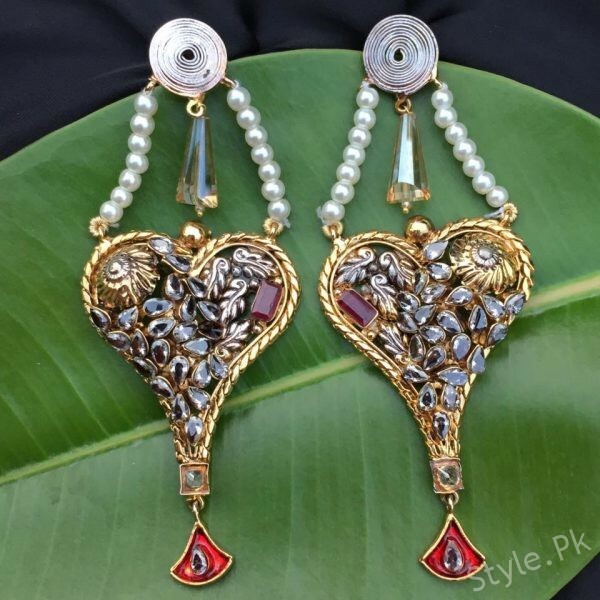 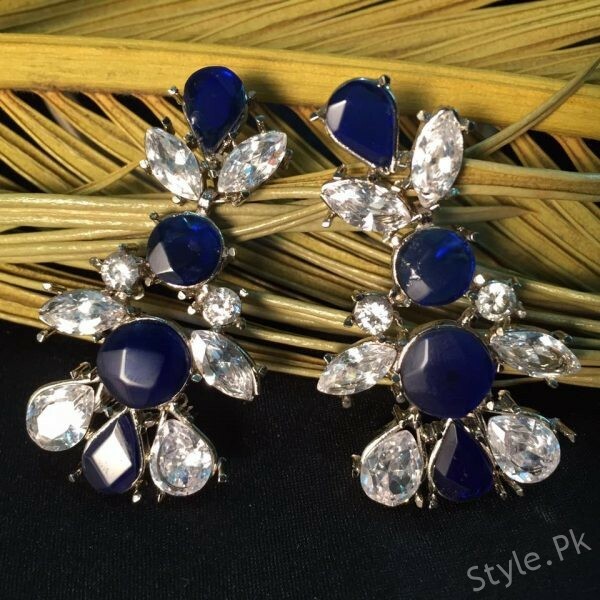 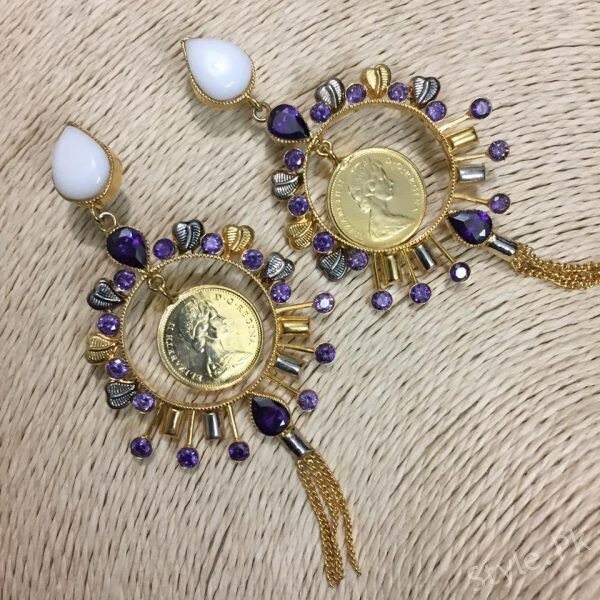 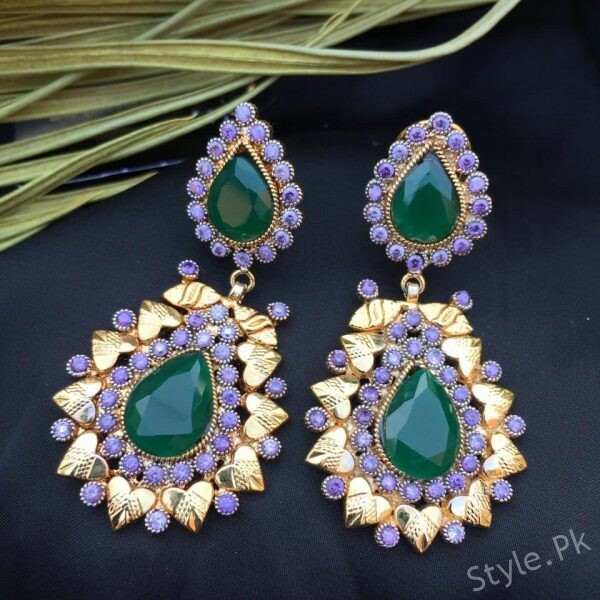 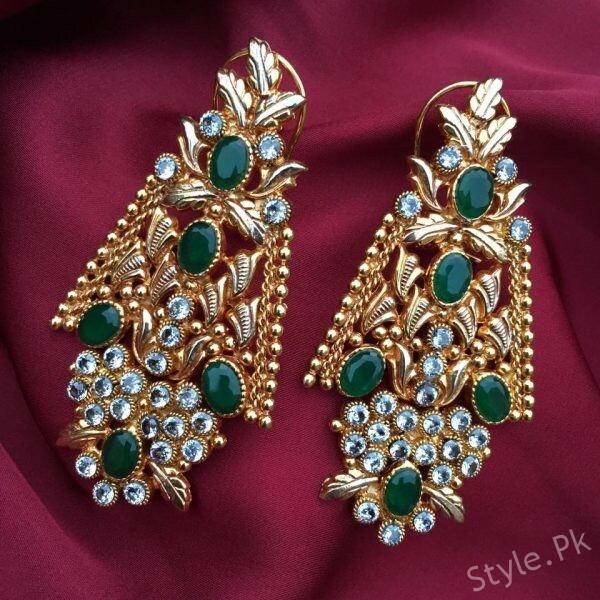 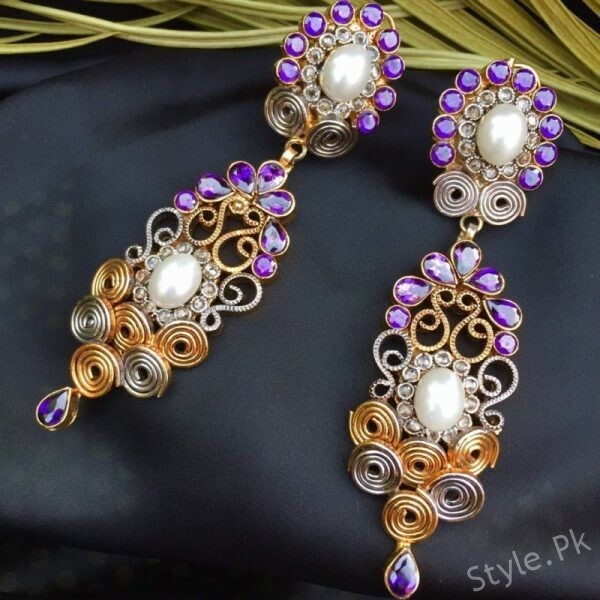 Zaheen Kamran is one of the top most favorite in Pakistan working on designer jewelry and keeps adding innovative, stylish and modern design trends for girls and ladies to wear. 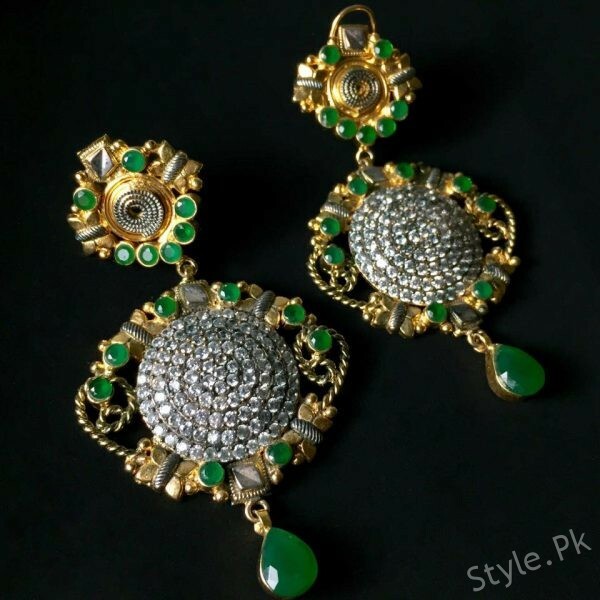 He is women’s most favorite jewelry designer to give them style. 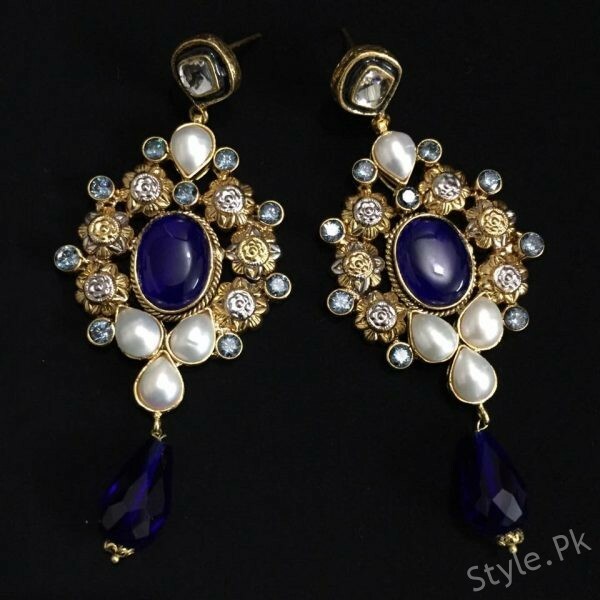 All their jewelry is handcrafted and flawless craftsmanship and come in variety of stones, pearls. 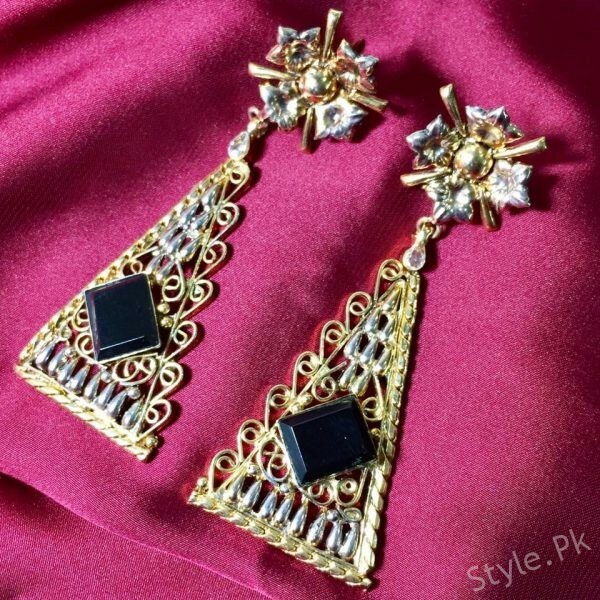 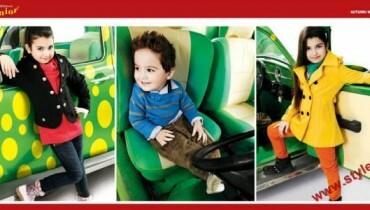 Their designs come under ethnic, traditional and contemporary styles which are all favorite to stylish ladies. 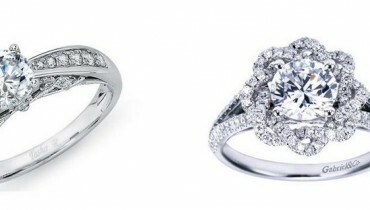 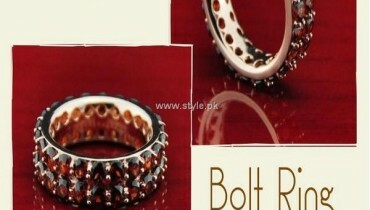 They have their stores in big cities, Karachi, Lahore and Multan whereas they sale their jewelry worldwide customers. 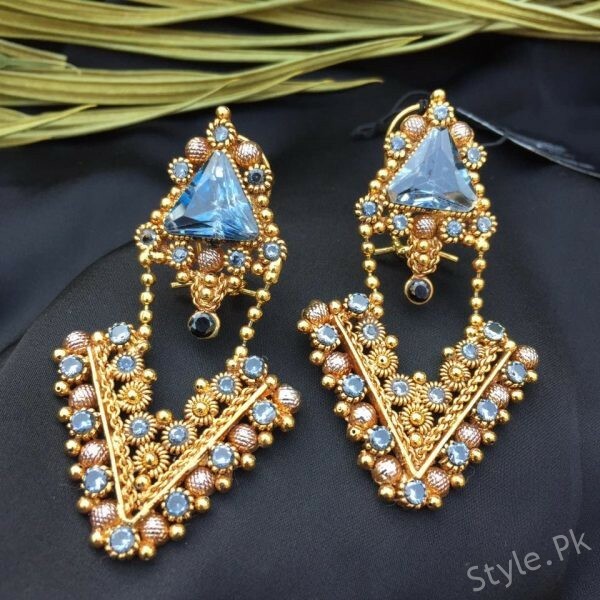 Following are some tassel designs by Zaheen Kamran – choose your style!